Raiders of the Lost Castle!Having just returned home from a long journey, the princess is devastated to find her magnificent castle disappeared without a trace! While searching for her home, she has to find her way through a magical forest full of secrets and new friends. 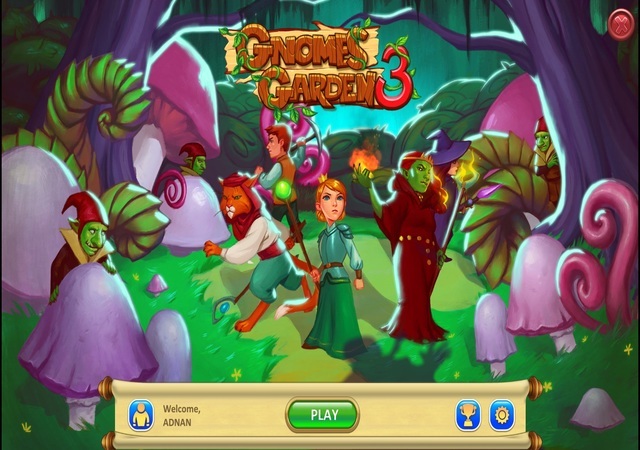 Get ready for hours of Click-Management fun in "Gnomes Garden 3"!